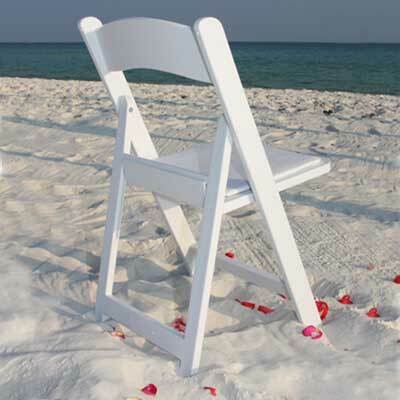 Are you planning a beautiful, beach front ceremony? Let us supply your arbor and chairs! 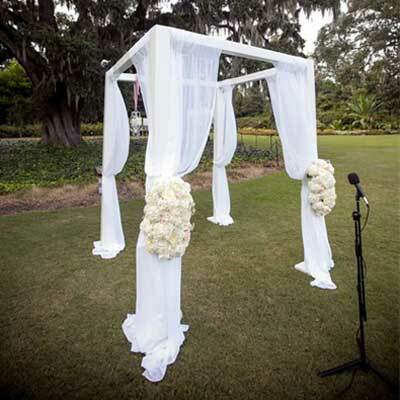 We’ll set them up before the ceremony, at your desired location. After the “I do’s” and pictures, we’ll come back and pick them up! The only thing you’ll have to worry about is celebrating your perfect day!